Urban, Rural and Industrial Trains. 180 pages with text and black and white photographs. Dimensions: 29.5 x 21.5 cms. 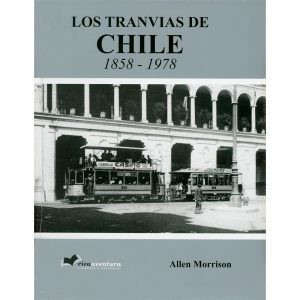 By the end of the nineteenth century, Chile had natural resources to develop its mining and agricultural industries, but it still did not fully enter the frenzy; of the industrial revolution. This is due to an endemic lack of capital and economic transportation methods that will make businesses profitable. It will be the effort of a handful of entrepreneurs, both national and foreign, who will bring to the work the electricity that will shine; the new century and will move the new mining and agricultural industries of the country. 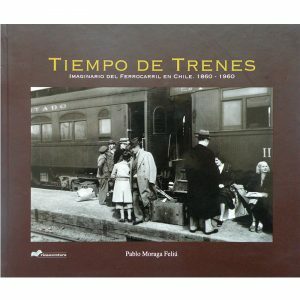 Its beginnings in Lota, back in 1896, when the first electric locomotive was introduced in Chile to solve the problem of contamination in the coal mine tunnels, until its replication in nitrate and copper mining, all, They were made at the risk and expense of private companies who believed that in this new technology as the solution to the different transport problems that prevented them from developing their businesses. 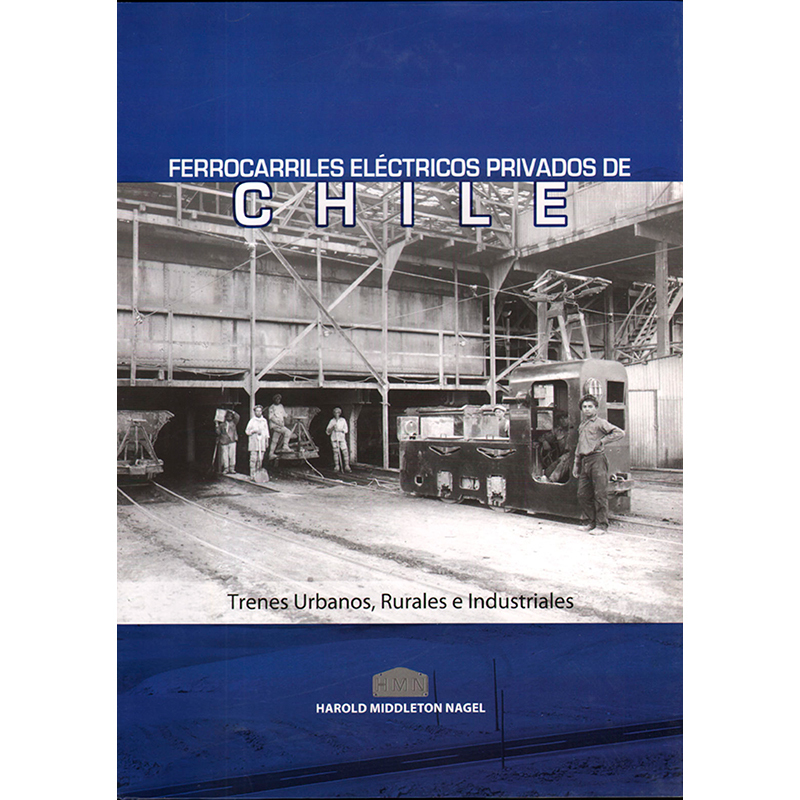 Go to the anonymous who forge the Electric Railroads of Chile, a greeting and a work with pretensions, so that they are not forgotten those who left us a country that worked and in many cases continues to work, as the FC of Tocopilla to El Toco, on a electric rail laying as an important form of transport and industrial development. 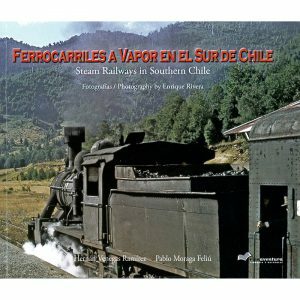 Ferrocarriles a Vapor en el Sur de Chile. Steam Railways in Southern Chile.